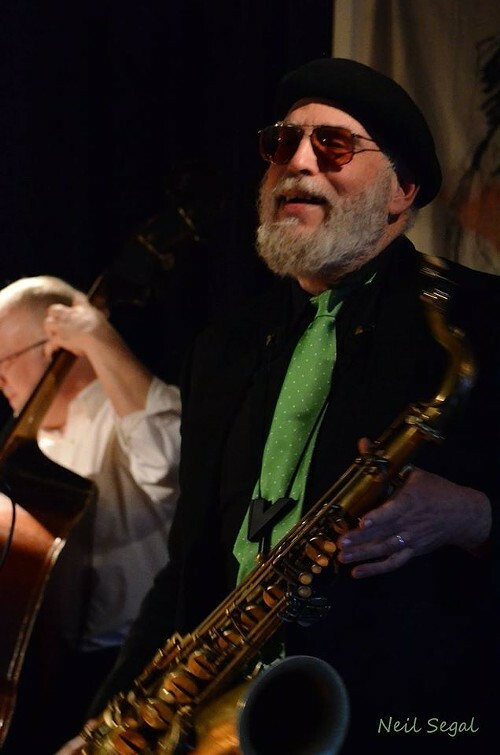 Saxophonist Harvey Kaiser has been a much-loved staple of the Hudson Valley jazz scene for several decades now. This Saturday, his KC Four & More will celebrate their band leader’s birthday will a special performance at area Japanese restaurant Gomen Kudasai. A diverse player whose rich style encompasses bop, blues, Latin, avant-garde, and classic jazz, Kaiser has released a handful of CDs by his Kansas City Sound project, a group that references the hard-swinging early Midwestern jazz sound of greats like Jay McShann and Count Basie. “Har Kai’s B Day Bash” featuring Harvey Kaiser and his KC Four & More, will take place on May 27 at 7:30pm at Gomen Kudasai in New Paltz, New York. Admission is free. For more information, call (845) 255-8811 or visit http://gknoodles.com/. Sat., April 20, 5 p.m.